Nebraska Innovation Studio is located on the Nebraska Innovation Campus. Easy access to the studio is available from both N Antelope Valley Parkway and N 27th Street via Salt Creek Roadway. Active members will receive a parking pass for a lot south of the studio at the Food Innovation Center. 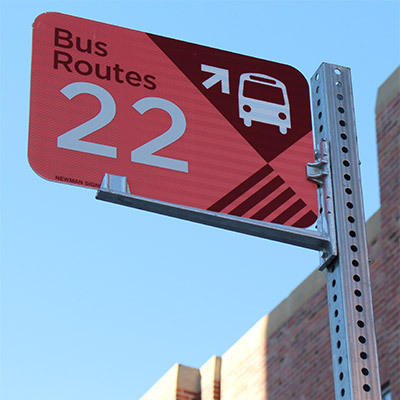 The City Campus to NIC/Perimeter Route 22 operates daily bus service Monday through Friday beginning at 7:00 AM to 6:00 PM during the Fall and Spring Semesters with two buses. City bike trails along the Antelope Valley provide access to Innovation Studio, and bike racks are available outside the facility. 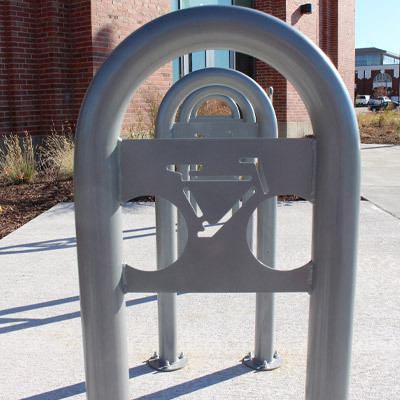 Innovation Campus will also be part of a bike share program starting in the summer of 2016.